It is no news that even today, women are encouraged (no matter how passively) to take up professions that will let them “have a family” – that is, take up careers that does not ask of them their whole time and too much of their energy, leaving enough time for them to take care of household chores and their families. In times like these, it is important to remember and talk about women who gave no heed to such ‘well meaning’ advice and paved their own paths for themselves in a male dominated field like STEM. Here are 7 Indian women, who have proved to be brilliant in their respective fields. 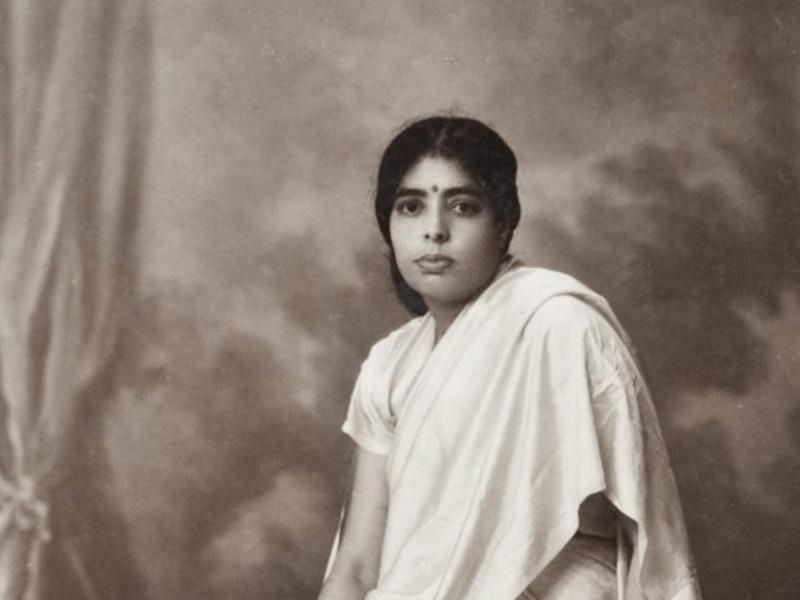 Edavaleth Kakkat Janaki Ammal was not only the first Indian woman botanist but also an extraordinary one. She is known for her significant contributions in the field of cytogenetics, evolution, and phytogeography, the most notable being the cross breeding of various sugarcane breeds. She was born in Kerala, obtained her bachelor’s degree from Queen Mary’s College and her master’s degree from the University Of Michigan. She also played an important role in the protests about the Silent Valley, Kerala. During world war II, she worked as Assistant Cytologist at the John Innes Horticultural Institution in London. Continuing to work with such determination and fervour even with the darkest storms raging around her, in a land away from home definitely says a lot about her courage. Dr. Suman Sahai is an activist, most popularly known as the founder of The Gene Campaign. She obtained her PhD in genetics from Indian Agricultural Research Institute. The Gene Campaign aims at bringing to light the plight farmers and tribal communities face due to genetically modified crops and the seed patent brought forward by the government. Rajeshwari Chatterjee was the first woman to be appointed as a member of faculty at the prestigious IISc, Bangalore. At a time when it was unheard of women travelling abroad to pursue education, Rajeshwari chatterjee travelled to the USA to study at the University of Michigan. Her most noteworthy contribution has been in the field of passive microwave devices. She has been recognised as “one of the first women achievers” by the Union Ministry Of Women And Child Development. She was a women who led the kind of life very few could even imagine at that time. A member of the team working for the mission Solar Probe Plus at NASA, Dr. Madhulika has served as a scientist, mission designer, the role directing and managing science programs and spokesperson for NASA’s mission and vision in Heliophysics Division. She got her master’s degree from the University of Delhi and her PhD from the University of Denver. Despite being settled in the states now she still considers herself a true Bengali at heart. 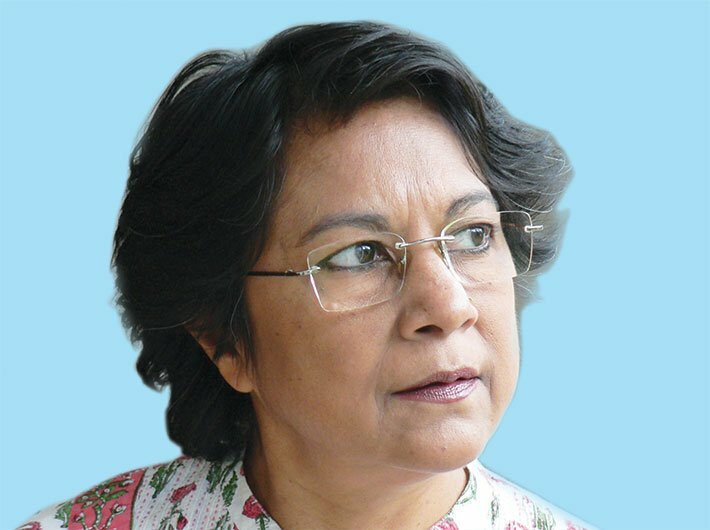 Dr. Ajita Chakraborty has been nothing short of a pioneer in the field psychiatry research. She studied medicine and graduated from Medical College, Bengal. She then went to England to pursue higher studies and got her DPM, MRCP, and FRCP. 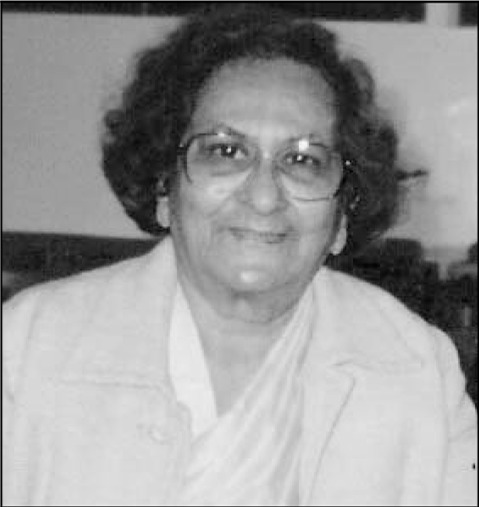 After returning to India, she held a number of prestigious posts at Indian Psychiatry Society, one of them being that of the President in 1976, making her the first woman to occupy that post. Paramjit khurana is a researcher at the Department of Plant Molecular Biology, University of Delhi. Her areas of research include Plant Biotechnology, Plant Genomics, and Plant Developmental Biology. Her work revolves around understanding what makes wheat less heat resistant, less drought resistant, and producing hybrid varieties more resistant to heat and UV radiation. She aims to help farmers reduce their dependency on the weather by developing ‘all weather seeds’. Called “The Scientist of Small Things” in the Forbes’ 30 under 30 list, Prerna Sharma is the youngest assistant professor at Indian Institute Of Science, Bangalore. She specialises in condensed matter physics. During her time in the USA, at Brandeis University, she was a part of a team which made great progress in the study of two-dimensional physics. These incredible women continue to inspire thousands of girls and women to take up careers of their own choice. Susmita Ghoshal is a 19-year-old from Mumbai, India. She’s a lover of poetry, history, and cats and is currently doing her undergrad in dentistry. You can follow her on Instagram. Indians not residing in India are called people of Indian origin and people going abroad and doing whatever shouldn’t make us proud (heard the term brain-drain?). What a biased (towards bengali women), horribly written article. Very well written. One does not realise the ways in which one gets undermined as women at work. Well articulated pieces like this always encouraging.